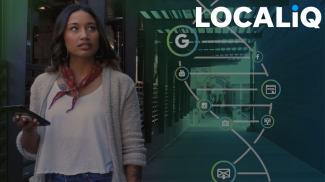 ThriveHive has just combined two diagnostic tools so small businesses can measure their Google My Business profile in three important areas and bump their local SEO. 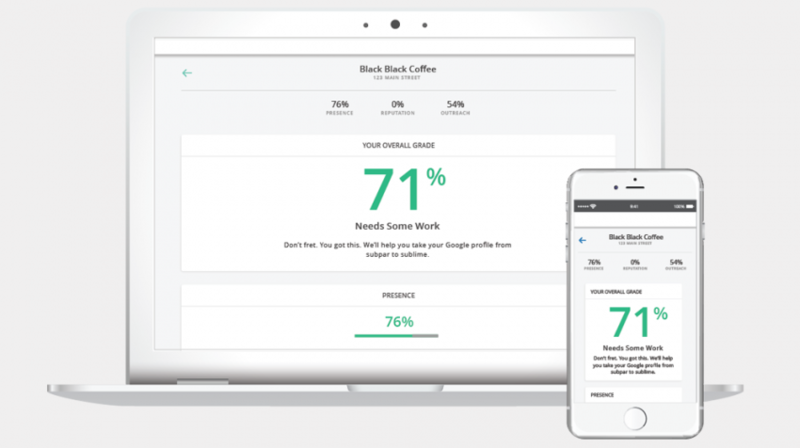 ThriveHive Grader provides assessments for presence, reputation and outreach—all important metrics for the Google tool that lets a small business manage their Google Search, Maps info and search engine presence. It’s being combined with the company’s conversational Guided Marketing interface. 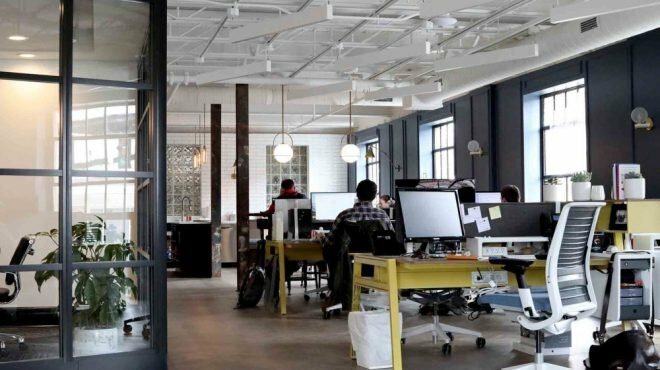 Small Business Trends contacted David Mihm, VP Product Strategy, ThriveHive, to get the lowdown on what’s behind the move and how it benefits small businesses. “We released Version 1 of Google My Business Grader a few weeks ago but because we’re leveraging some of the newer features of the Google My Business API, we wanted to make sure we had those dialed in before integrating our conversational elements,” Mihm said via email. He also said that the new move is designed to help small businesses deal with the onslaught of features released within Google My Business in the last year and a half. “Google does its best to message these features within the Google My Business Dashboard, but the reality is there are just so many, it’s easy for a business to become overwhelmed,” he writes. The ThriveHive tweaks are designed to help small business get the most they can from their Google My Business accounts. 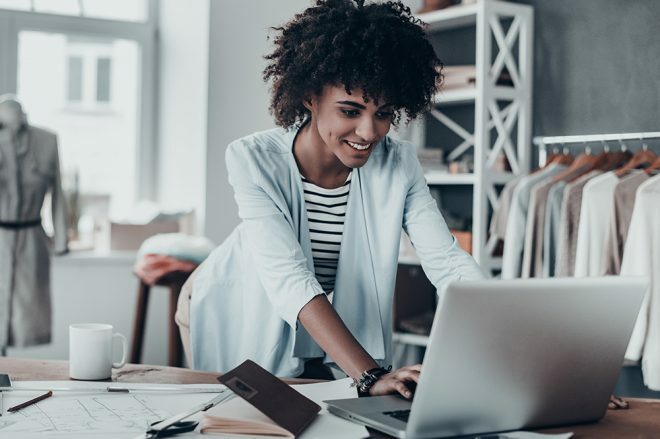 After a local small business has authenticated their account, the ThriveHive Grader can monitor the small businesses’ performance and send them messages on what needs to be changed and what’s working well. Mihm explained. He also says the conversational interface called Guided Marketing breaks items down further. For small business owner or marketers, time is always at a premium. All either needs to do to get started with an assessment is click the Grade Your Business Now tool. After that getting going is as simple as authenticating an account. From there, each small business gets an overall grade across the three primary areas. “We then run our analysis through a lightweight algorithm, with the goal of grading how well a business has taken advantage of each of them,” Mihm writes. 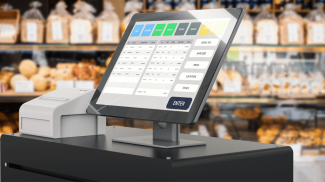 Although Grader works with any small business, it’s built in intelligence works especially well with industries like salons and spas, hotels and restaurants. Handy tool because getting GMB right can be tough. I’m going to have to take it for a spin. It is so hard to manage everything if you don’t have a dashboard. This works if you have several Google My Business accounts.